Number one on our list is Google Earth, and if you’ve never experienced this Google App before you’re going to be blown away. People have used it to unearth ancient cities, an island in the shape of a heart, and countless fields full of illegal drugs. If you’re not in the mood to play detective you can also look up your house or browse locations around the globe you’ve always wanted to visit. 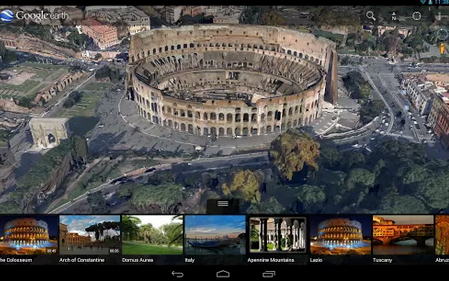 Google Earth is free to download on Google Play. Keeping track of important tasks isn’t fun and it’s certainly not easy if you’ve got a lot on your plate. That’s where Google Keep comes in handy, as it will allow you to create checklists, take voice notes or snap a quick photo and make a note. 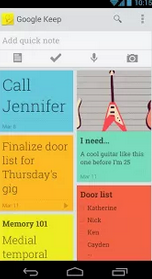 The Google Keep widget makes it easy to keep track of your tasks, and color-coding you notes can help you take care of the most important ones first. It’s one of the handiest Google Apps you’ll use, and like the rest of the apps on our list, it’s totally free to download. Everyone has their head in the cloud these days as hard drives are becoming a thing of the past, and online storage is the way of the future. 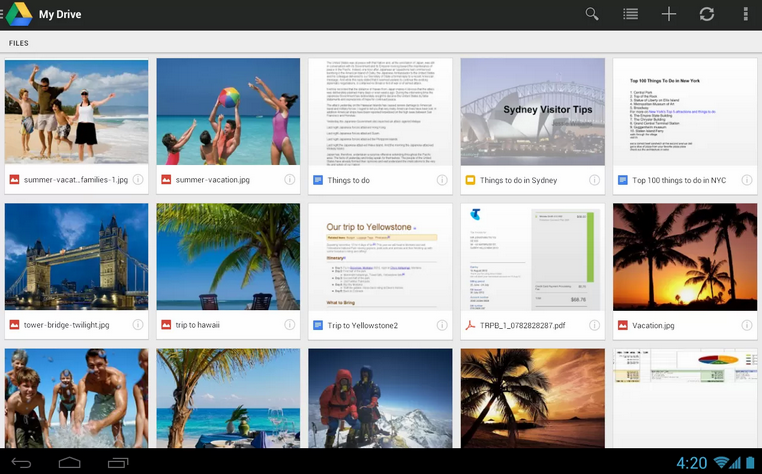 Google Drive can help bring your documents online so you can store all your important files in one place for easy access no matter where you are. You can store and share files, photos, documents, and more on Drive – you can also make files available offline so you can view even when you don’t have a steady connection. 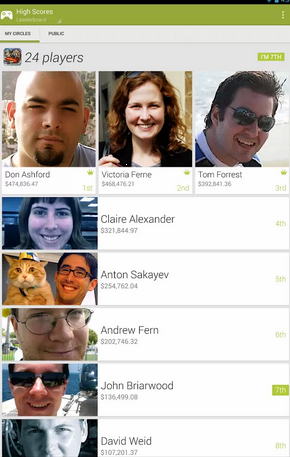 Google Drive is a ‘must-have’ Google App if you collaborate a lot online, and it’s free to download on Google Play. The newest Google App to grace our list comes in the form of Google Play Games which was released last month on the Play Store. It’s an app for gamers, and gives you a way to discover new games while keeping track of your achievements and scores along the way. If you’re not the type that strives for achievements and high scores you can still use Google Play Games to check up on your friends and get your game on with them. 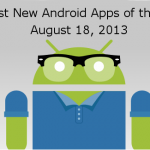 Google Play Games is free to download on Google Play. It’s not the much-ballyhooed Universal Babel Translator Google’s been working on, but Google Translate will get the job done if you need to understand a foreign language on the go. This Google App translates text and speech between more than 70 languages, you can listen to translations spoken aloud, and you can even translate without the net through offline language packages. Pretty handy to say the least. 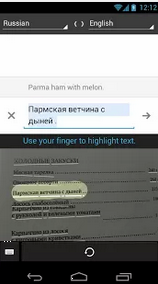 Google Translate can be yours for the low price of free, and you can pick it up on Google Play.